Thank you very much for your valued review about the hotel. We appreciate your feedback. 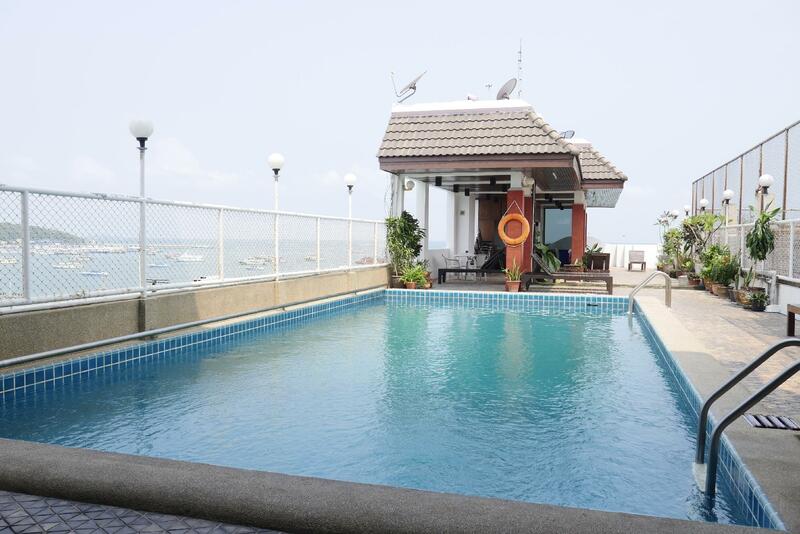 We look forward to seeing you on your next trip to Pattaya.